Almost anywhere that people gather for work or leisure, indoors or out, there is a potential risk of exposure to toxic or flammable gases. 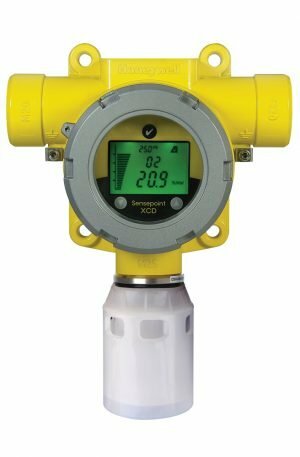 It is important to protect people, and to comply with legal requirements for gas monitoring. With over 60 years’ experience leading the fire alarm industry, NOTIFIER understands life safety. Hazardous and toxic gases are present in virtually every commercial environment and can threaten the safety of building occupants. That’s why NOTIFIER offers a comprehensive suite of gas detection products for a wide range of commercial and industrial environments—all of which integrate seamlessly with our proven life safety systems. 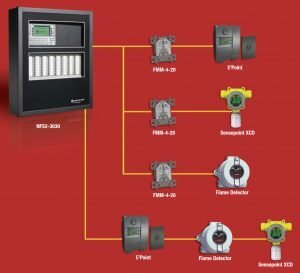 The FMM-4-20 module is user programmable for up to five different event thresholds, which are based on the concentration level of the gas being monitored. When the gas reaches a designated threshold, the NFS2-3030 system responds by executing the appropriate pre-programmed response. Events can be individually labeled as any one of the following conditions: Fire, Security, Supervisory, Non-Fire Trouble, Pre-Alarm, Non-Fire, and Critical Process. 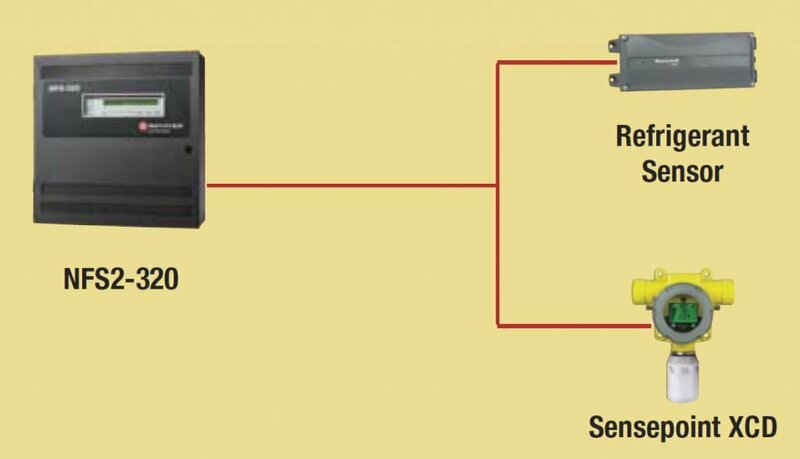 The NFS2-3030 with FMM-4-20 module is an FM 6320 approved gas detection system. 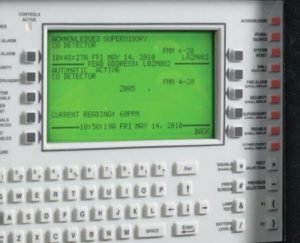 The NFS2-3030 Fire and Gas Detection System interfaces to industry standard 4-20 mA devices using NOTIFIER’s FMM-4-20 module to provide a central point of annunciation. 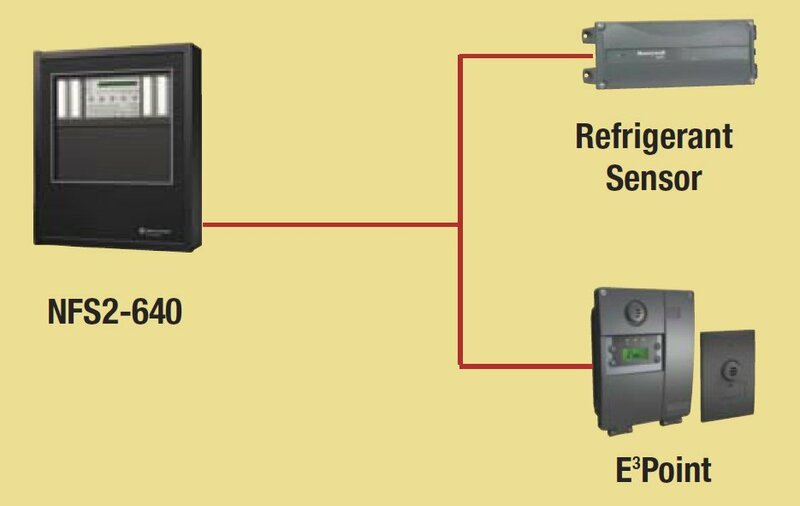 The FMM-4-20 module connects to the NFS2-3030 via the SLC (Signaling Line Circuit), to collect, display, and act on the data received from gas or flame detection devices, as well as hundreds of other commonly used sensors. 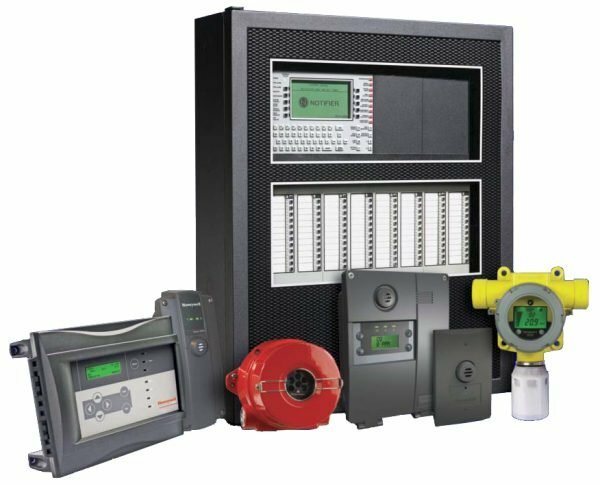 NOTIFIER is the only major commercial fire alarm manufacturer that has the preferred and often required FM (Factory Mutual) 6320 listing for its NFS2-3030 Fire Gas, and Flame Detection System. 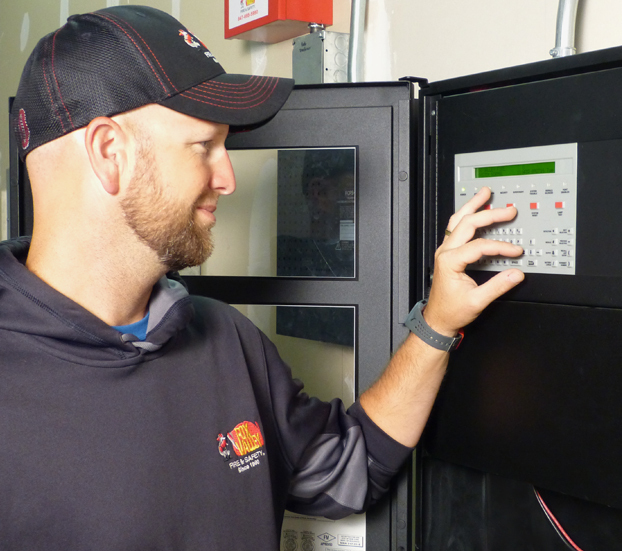 While the use of heat and smoke detection covers many traditional applications, the addition of flame detection offers a higher level of protection in critical, high-risk and high-value installations. 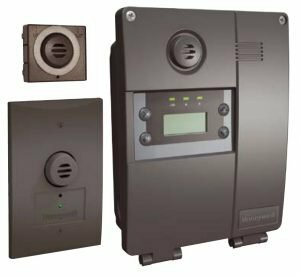 Honeywell’s Fire Sentry series of flame detectors includes a broad offering of industry leading flame detection options, providing solutions for everything from safe areas to harsh and high risk applications …and everything in between. 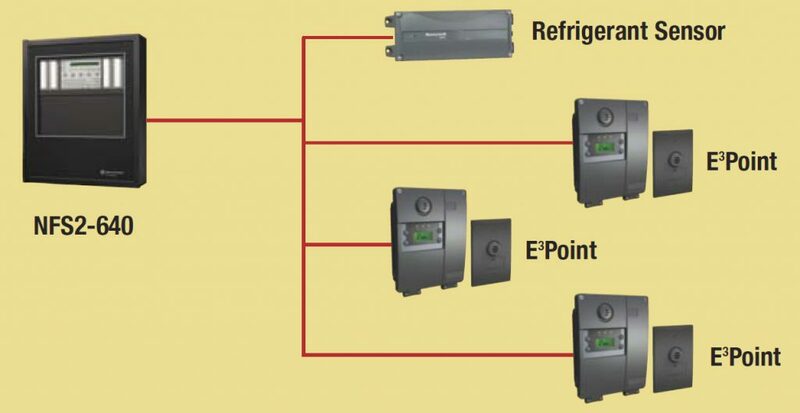 Regardless of the area you’re protecting – boiler rooms, paint booths, fuel storage / refueling facilities, gas and oil production facilities, or aircraft hangars – Honeywell’s Fire Sentry series of flame detectors has the right product for the job.